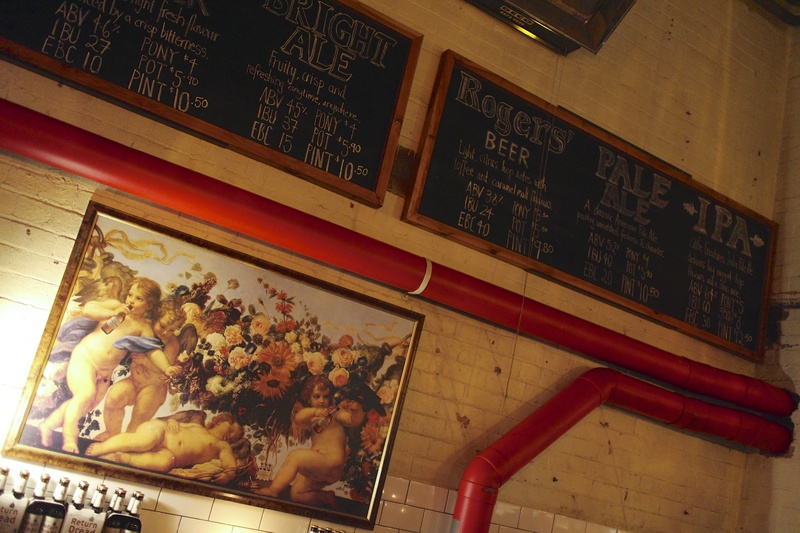 A shot behind the bar at The Little Creatures bar in Fitzroy. There is supposed a massive brewery/bar by our place in Perth. Little Creatures is some gooooooood beer! This entry was posted in Fitzroy and tagged Bar, Little Creatures. Bookmark the permalink.